Have you ever felt the need, after finishing a book, to read another one on a similar subject? It happens to me a lot. It’s also a fun way of discovering more beautiful stories out there. I’m a huge fan of myths and legends. I first read Stoker’s Dracula when I was ten, and have read it again and again ever since (fifteen times and counting!). I read The Historian a couple of months ago, and I was fascinated by its historical accuracy, the geographical components, the sense of danger it creates to you as you red through. So, here goes, these are two books you should absolutely try reading back to back. Victorian London: Jonathan Harker, a real estate employee, is requested to travel for work to the faraway land of Transylvania. His job is to draw the final contract of land ownership for an old Transylvanian nobleman, Count Dracula. Leaving his fiancee, Mina, behind, Harker will soon realize that everything about the Count reeks of danger. Old legends are true, and the Count is more than meets the eye. 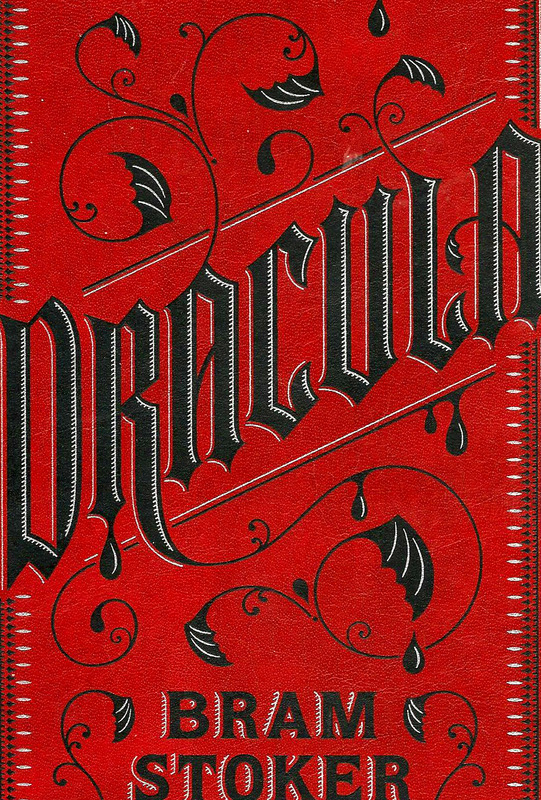 This is the most iconic, let alone famous, work of fiction about Dracula. Stoker reimagined tha historical Voivode of Wallachia in a mysterious, intriguing, and dangerous way. It is not about gruesome details, as you might find in many present fiction books. It’s about the mysterious atmosphere. You don’t need to see the fangs to see the vampire. You feel the terror that the Count imposes, and that is more than enough. What makes this book phenomenal is the way of writing, even more than the story itself. 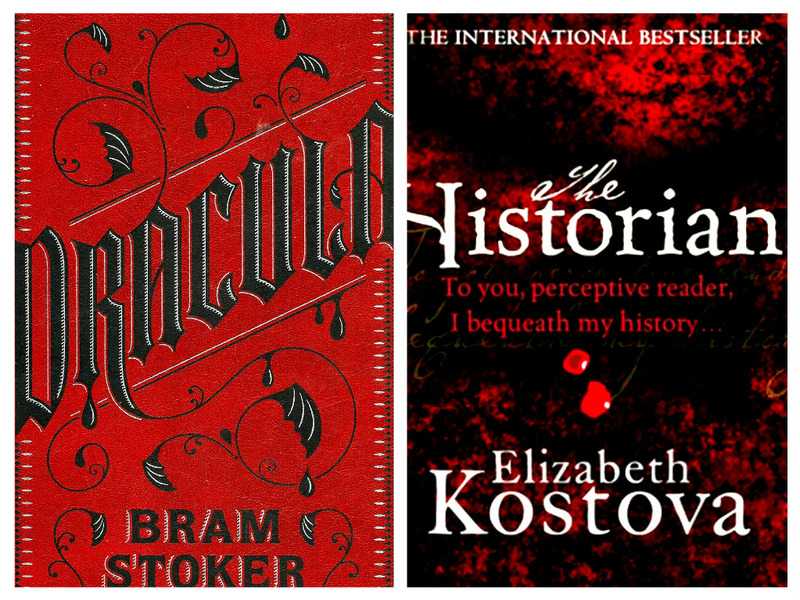 So is it possible to read fiction without having read Dracula? An ancient book like no other lies in a private library. Its pages are all empty but the middle ones. There, in the middle, lies a massive dragon. And the history behind it is almost unbelievable.. The Historian has been searching for an evil source that shouldn’t be alive, a legend that is not supposed to exist. A wild chase begins, from 1930s Istanbul to 1950s Budapest, and from Bulgaria to France. Three generations are on the hunt, each one getting closer to the truth than the one before. Many beng will try to stop them, but many more will offer their help and courage. Are the legends absolutely true? And if so, how can you stop an evil so massive? Kostova writes about a story long told before, but that doesn’t make the story any less interesting. An absolutely beautiful tale, based on a sometimes eerie atmosphere, it will hold your attention from the first to the last page. 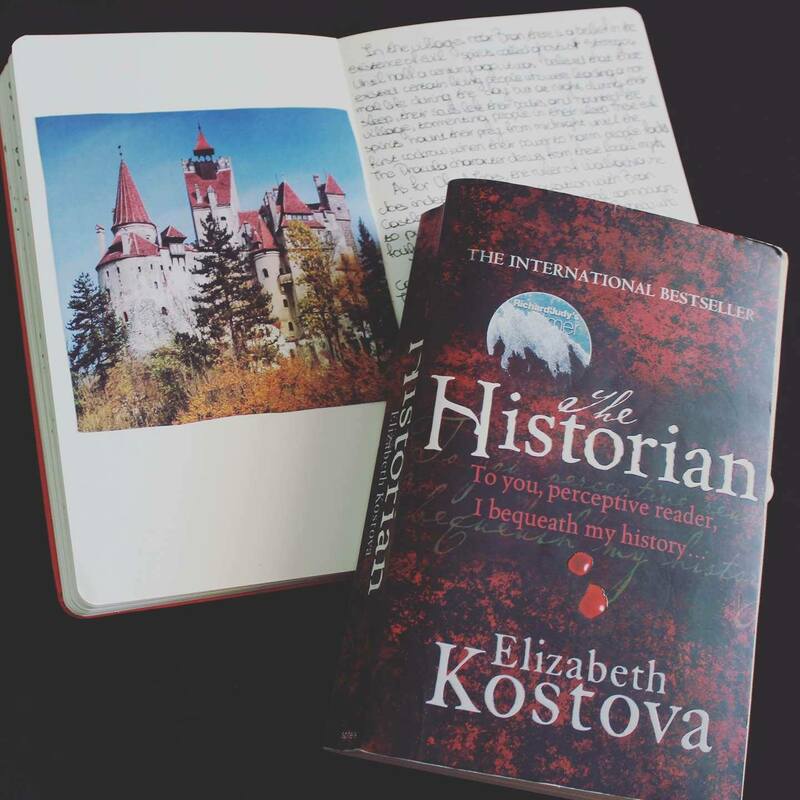 Kostova is massively inspired by Dracula, not only regarding the story, but also the way of narrating. She has a very interesting way to emerge you in the plot so mush so, that you end up believing you are the one on the hunt. You are travelling, searching. Budapest is so clear to you, as if you are actually there. And you await the end of the chase, as if this is actually personal to you. The similarities in the books is quite intriguing. But at the same time, they are clearly two different stories. And this is what makes them ideal for a back to back reading. 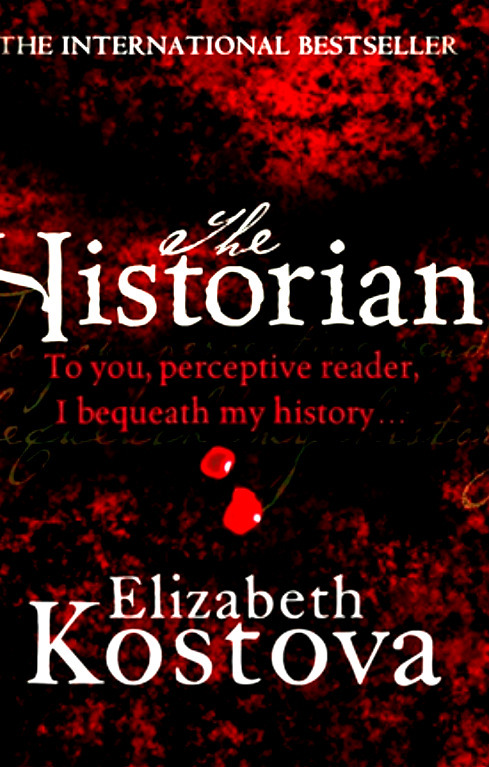 If you loved Dracula, the Historian is probably what you should be reading next. Through its details, it becomes truly fascinating, and does not let you down. If you haven’t read Dracula yet…well, here’s a good chance for you. 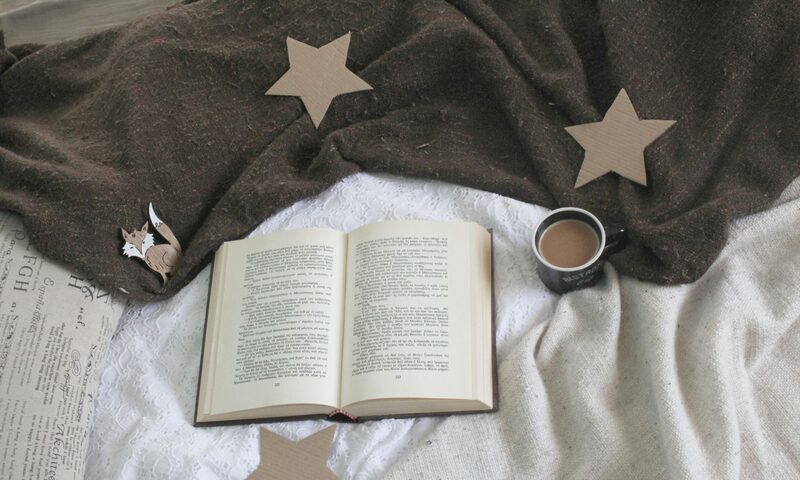 Set both books on your list, and we wish you happy reading!